What Company Car Rental Company Should You Use? If your business is looking for car leasing deals on a 1 month, 3 month, 6 month or 12 month basis then Flexed is the place for you. 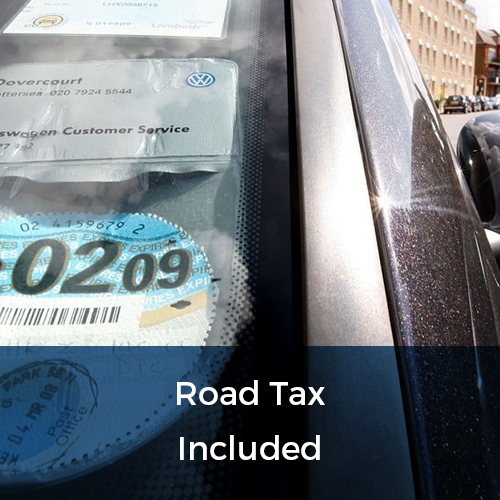 We’re proud to offer cars on flexible leases starting anywhere from 28 days. You’ll never be tied into long-term agreements so you can rest-assured that you can choose the right leasing period for you and your business. 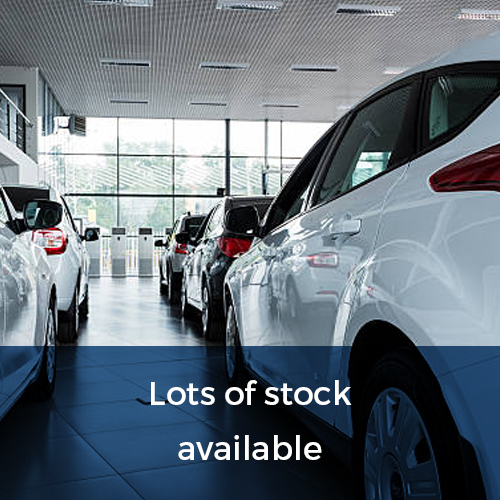 Our extensive range of cars varies from Audi to Volvo to Skoda, so you’ll always be spoilt for choice and your company can benefit from the option to choose from a large number of makes and models. 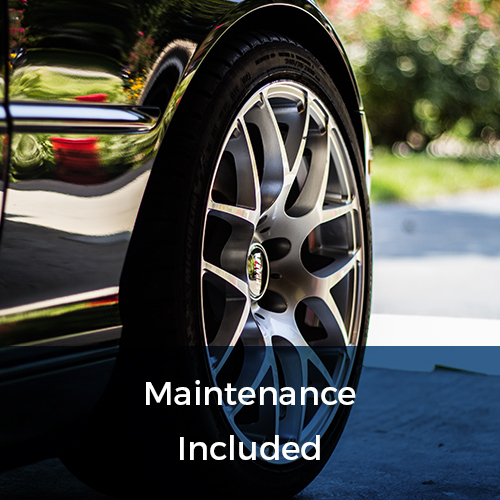 The price of the lease includes maintenance, vehicle recovery and 24 hour emergency assistance. Many businesses think that car leasing is a big commitment, but here at Flexed it doesn’t have to be. We’re proud to offer both short term and long term leases available for your company so that you don’t have to worry about making long term commitments. 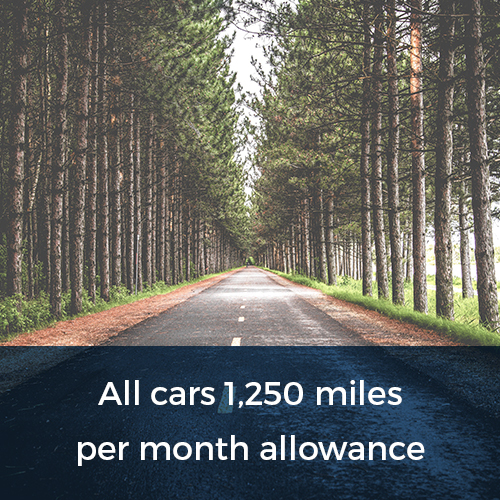 We know it can be quite daunting when entering into a car leasing contract, but here at Flexed we want to make it as easy as we can for both you and your business. With our flexible leasing periods starting at just 28 days, we’re sure to have something to suit your needs. We always want to provide our customers with the best service that we can, and company car rentals are no exception. 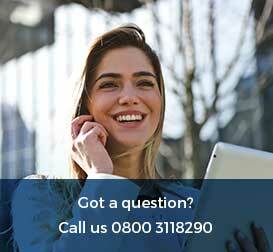 Our expert team are always keen to help you with whatever inquiries you may have, so never hesitate to contact us on 0800 311 8290.